As I hike the mountains of Rocky Mountain National Park and experience its wonder, I do my best to try and bring that experience home to share with others through my photography. However, I find that the photos themselves only go part way in conveying what I experience and feel when I am deep in the mountains. Now, through a unique collaboration with composer Jeff Kurtenacker, I have been able to take my photographs to the next level. Jeff has written music especially for my images, beautiful musical scores which bring them to life. As you listen and are enveloped by the music, you can almost feel the wind and hear the cascading streams. Each musical arrangement was written for a specific photo and is designed to transport you right into the moment when the photograph was taken, to experience the wonder and awe that I was feeling. This CD has nearly an hour of music, 9 tracks each written for a different image. Click on the video below for a preview of the music. If your connection will support it, watch in full screen HD. Jeff Kurtenacker was born and raised in Green Bay, WI. A love of music at an early age prompted him to study piano, music theory, and composition through high school and college, and ultimately graduate from Lawrence University in Appleton, WI with a degree combining music composition and audio studio technology. In 2001 Jeff moved to Los Angeles to pursue writing music for film, TV, and video games. Most recently Jeff wrote and recorded the soundtrack to the video game WildStar, which was recorded with a full 75-piece orchestra using the recording studios at both Sony and Warner Bros. Jeff currently lives in Southern California with his wife and children. You can learn more about Jeff and his work at: www.jeffkurtenacker.com. 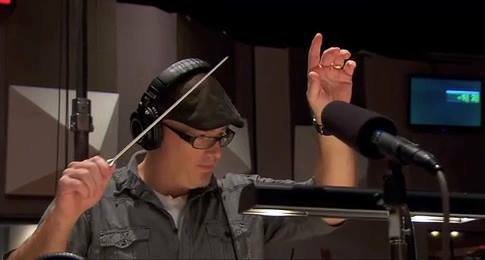 Here's a short video of Jeff working on his latest recording for WildStar at Sony Studios. I met Erik Stensland in 2004. He and I shared many cups of coffee while dreaming about the future. I wanted to make a living writing music, and he taking pictures, and now here we are reunited in our respective artistic passions. I always left those conversations feeling so encouraged about life. Erik has a way of speaking life to people, and breathing words of encouragement and beauty into other people’s lives. This comes through so vividly in his photography. Not only are Erik’s photos life-giving, they are awe-inspiring. When he approached me about this collection of music I was so excited to musically tell the story his pictures were capturing. It has been an absolute honor to be the musical voice to Erik’s wonderful art, and I hope you enjoy the combined experience of his photography and my music. If you would prefer to purchase this album digitally, you can do so at this link. 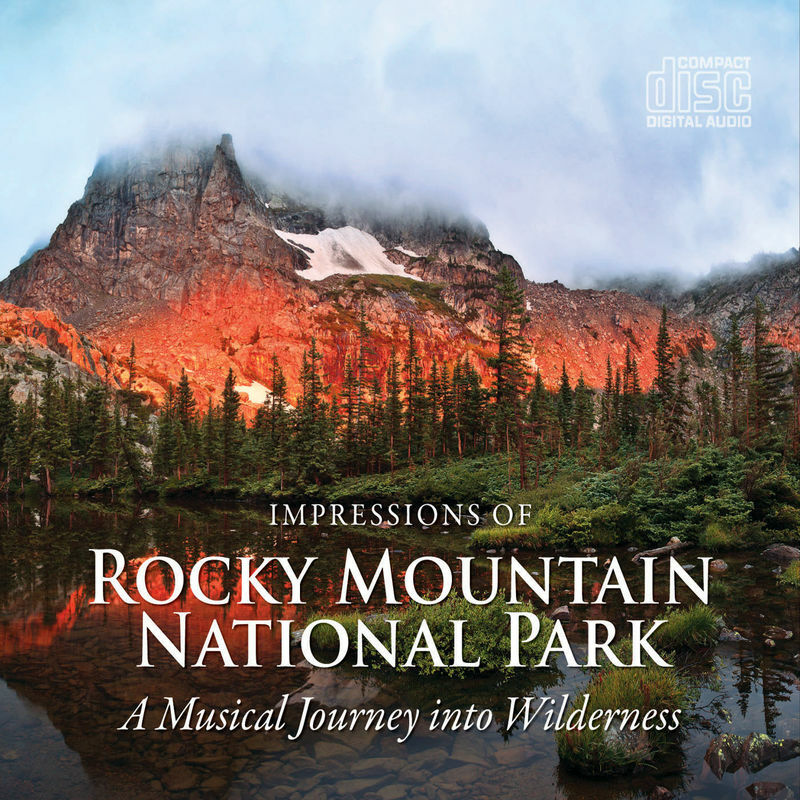 Just remember to also download the associated images at www.imagesofrmnp.com/music. Normally $14.95 but for this spring sale you can now purchase it at: $7.45.